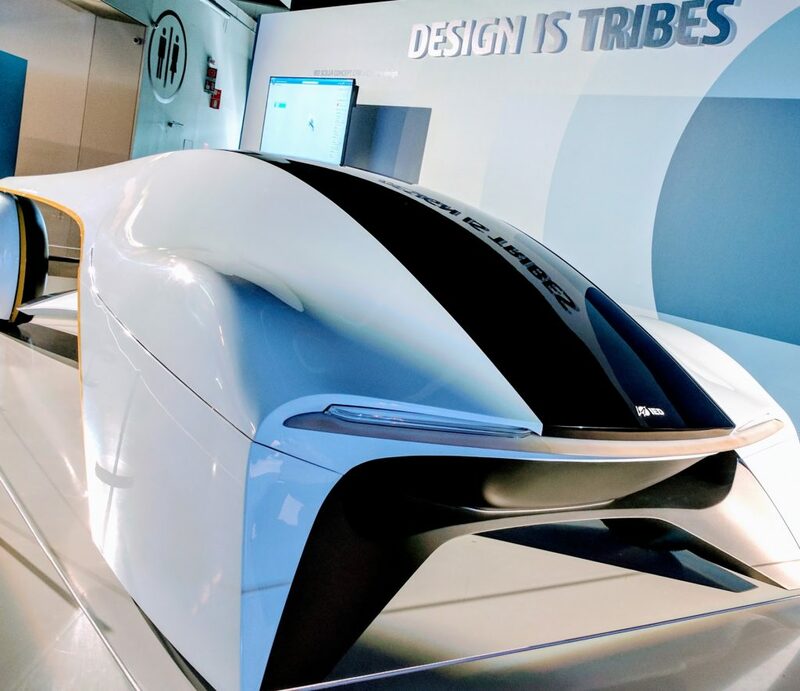 [April’s] Design in the Age of Experience event at MiCo Congressi in Milan brought together 400 managers, designers and engineers. 3D Printing Industry were in attendance at the conference and expo organized by Dassault Systèmes, and had the opportunity to speak with the CEO and other executives of this leading global software company. Dassault Systèmes was founded in 1981 to develop the CAD software initially worked on by parent company, Avions Marcel Dassault. When the first commercial CAD packages began to appear in the early eighties, typical system requirements were a 16-bit computer, with 512 kb memory and 200 Mb storage – the average price was $125,000. Now with software such as CATIA and SOLIDWORKS, Dassault Systèmes tools are used to design and produce 90% of all cars. Furthermore, every 2.5 seconds somewhere in the world an airplane designed using these tools takes off. At SOLIDWORKS World in 2010, Dassault were the first major company to discuss how cloud-based computing would change the way designers and engineers used software. How is technology involved in jewellery making?